"Winning the Champions League and at least a title with the national side," the Manchester City midfielder wrote on Instagram when asked by a fan about his dreams for the future. 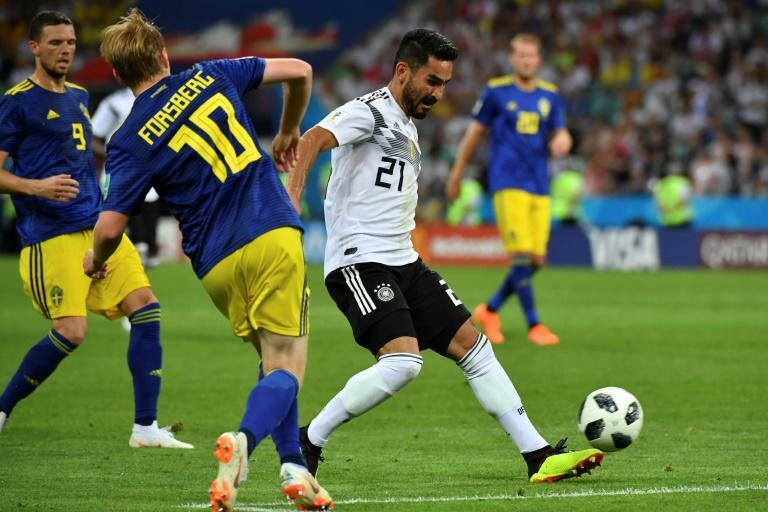 Gundogan, 27, joins Toni Kroos, 28, and Sami Khedira, 31, in declaring a desire to keep playing for the national team and make amends for Germany's disastrous early World Cup exit last month. The Premier League stars posed for pictures with the Turkish leader in May, ahead of his successful re-election campaign, and Gundogan presented Erdogan with a Manchester City signed "to my president". The meeting raised questions about the pair's loyalty to Germany and sparked fierce debate on the eve of the World Cup about integration in Germany.